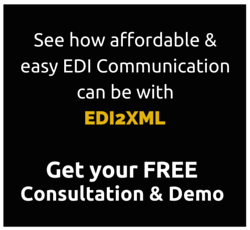 As you already know, EDI is the standard to exchange business data between business partners in a very proprietary EDI format. Your business partner would send data such as a P/O (850), an EDI 846 Inventory Inquiry message or any other EDI transaction, based on his own terminology of business parameters. It is then up to the “receiving party” to take the sender’s EDI data and information, translate it into a well-understood format, which the receiver’s system will be able to use and process. 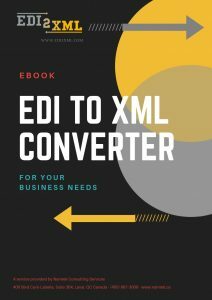 With EDI2XML, we translate the EDI format of incoming documents to a much simpler, more structured XML format so humans, namely the IT developers, and systems can easily work with. Normally, translating incoming EDI documents “on premises” requires a lot of parameters before launching such a project. As a starting point, a good level of expertise in EDI, EDI communication and systems integration is required. Integrators should also have a fairly advanced knowledge and expertise in how the company’s software system (ERP, CRM, etc.) works and how to integrate and push data into that system. 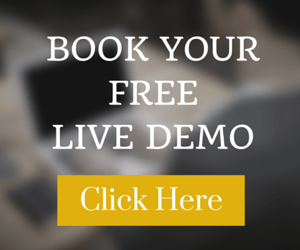 While the ability to integrate with most commonly used ERP and CRM systems does not create any major challenge for experienced IT developers, the main problem is having a high level of proficiency in EDI implementation. Another major task for the “on premises” translation is, in most cases, the need for the company to invest on hardware, software licences and services (internet, dedicated IP, VAN) to be able to exchange EDI documents with their business partner. With the emergence of the cloud based IT services and the affordable plans offered by service providers, the ability to translate EDI “as a service” in the “cloud” and deliver the end result to the ultimate destination, has become a more productive approach. I am not referring to services offered by an EDI service bureau as they process the EDI information differently. I will address this topic in a later post. Most companies usually lean towards the “on premises” option when they have “internal policies” and security measures in place or are a large enterprise with their own team of IT experts. 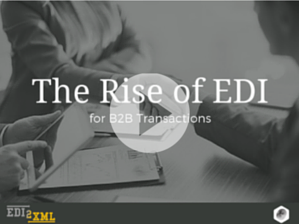 The “as a service” option is much more advantageous for small to mid-sized enterprises, where they may have a lower number of exchanged EDI transactions. As the “as a service” option’s low initial investment and quick deployment are attractive features, every situation is different and should be dealt with on a case by case basis with one of our EDI experts prior to making a final decision.